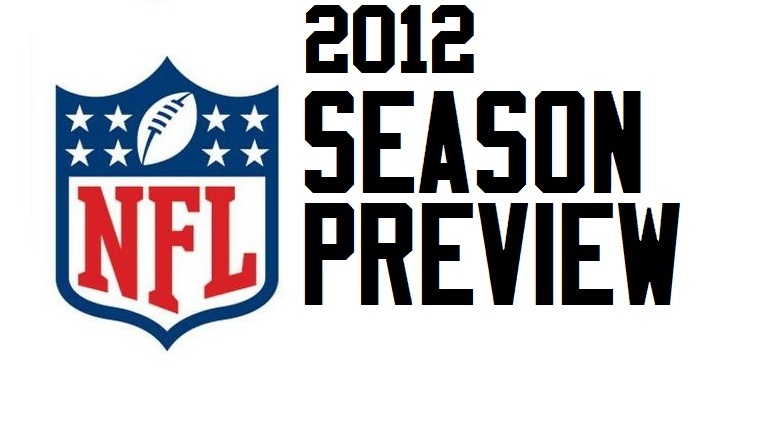 Here it is, our 2012 NFL Season Preview of how I think all 32 teams will fare this season and an overview for each division. 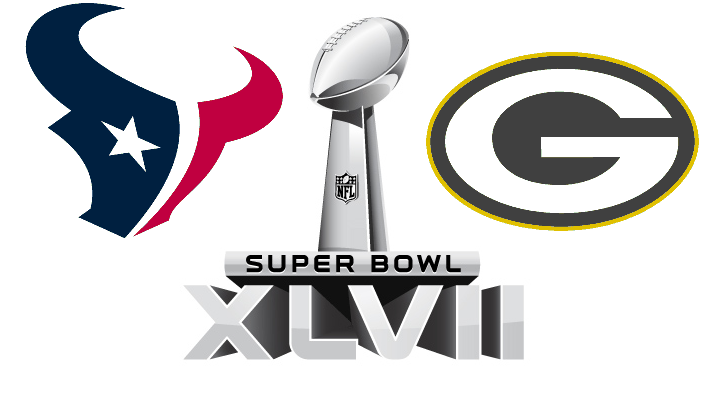 I also have postseason predictions and a Super Bowl pick. Without further adieu, let’s do this thing! 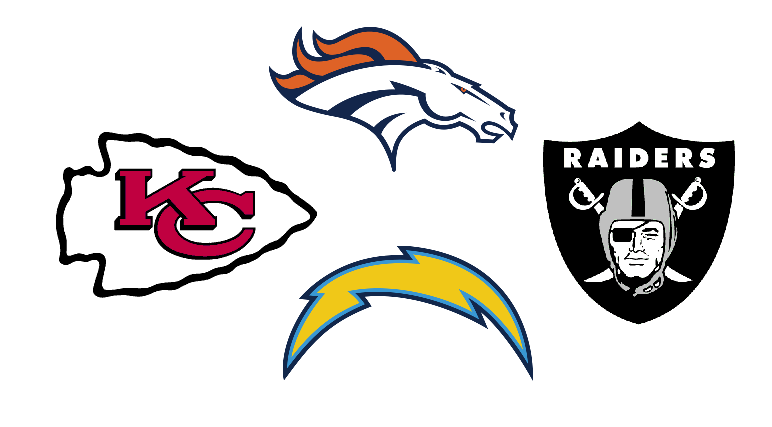 West Overview: This is the Raiders’ year to finally take the division. As long as Darren McFadden is healthy and Carson Palmer stays on target and his receivers are healthy, this team should be pretty good. 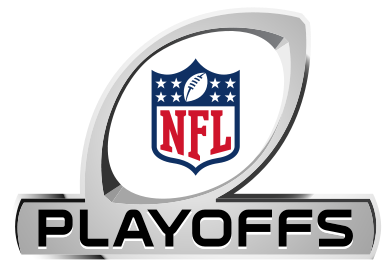 The Broncos will be better with Peyton Manning and will get back to passing the ball and will make the playoffs again. San Diego will get close to postseason play but without a decent running game this team might not be as good. The Chiefs will suffer another bad year with Matt Cassel at quarterback and a fragile Jamaal Charles. 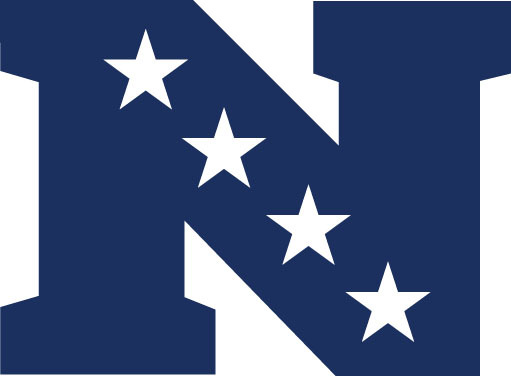 North Overview: The Ravens will once again win the division with a great balance of offense and defense and the same desire to win. The Steelers will once again be right there with them. 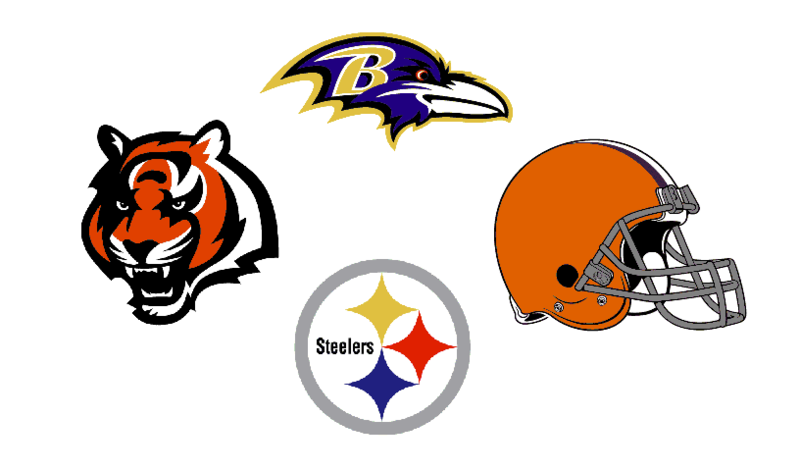 The Bengals will also be competitive and may see some more playoff action but I see them losing some close games. The Browns are still a young team that is finding its way. 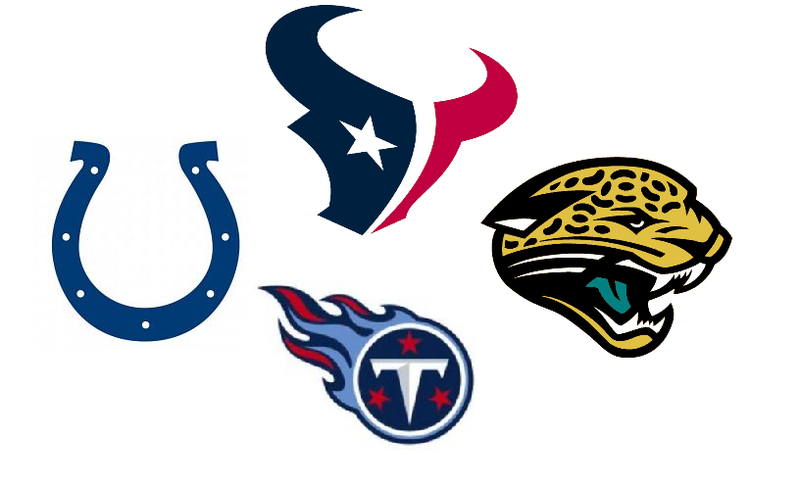 South Overview: The Texans will win the division again and may even be better than I have predicted. They have a really great defense that fantasy geeks found to be a gem last season. The Titans are seeking a playoff berth but with an unproven Jake Locker at the helm, they might fall short. The Colts are going to struggle with Andrew Luck and the Jaguars may not have Maurice Jones-Drew to help carry the load due to his holdout. East Overview: The Patriots look to have a great season following their Super Bowl loss and also hope to look better on defense. The Bills might be better than people think and could be a playoff team if they can upset a couple of teams. The Dolphins will be much better than last year. 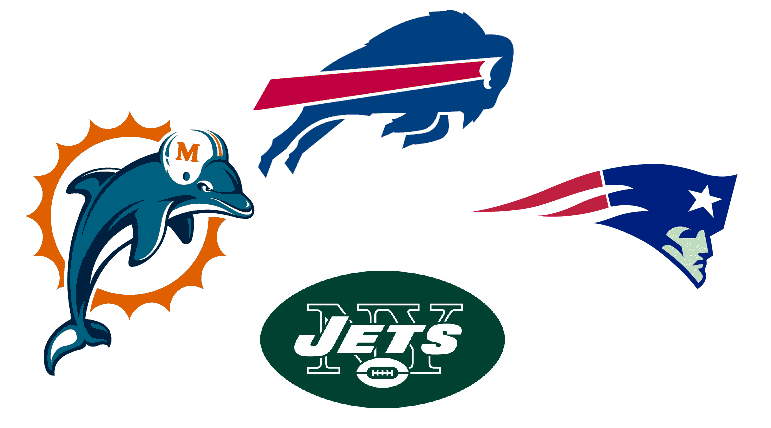 The Jets are going to be too busy riding their quarterback carousel to be concerned about winning football games. If your offense can’t score a touchdown in the preseason, things aren’t going to look good when it comes time to play for real. West Overview: The 49ers will win the division again,but it’s a tougher schedule and a tougher road for them this time around. The Seahawks will be like last year, start off bad and have a late surge to end at 7-9. 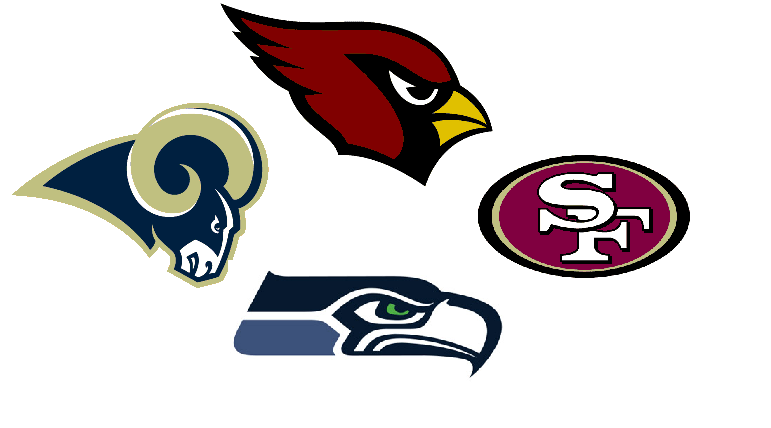 The Cardinals and Rams will not fare much better than last year. 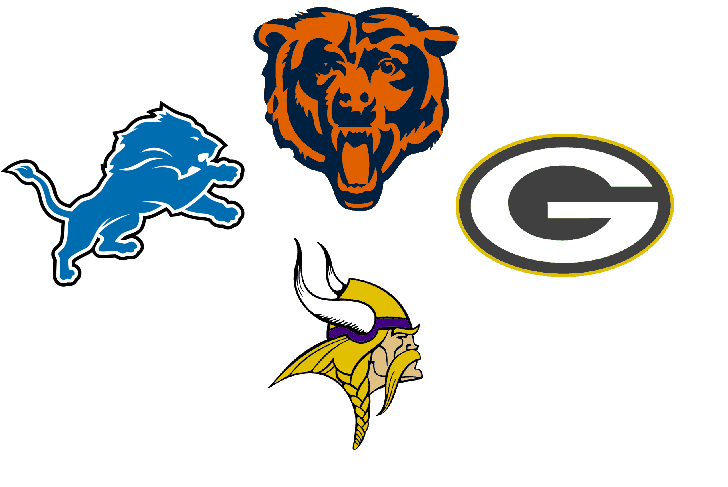 North Overview: The Pack will be back as champions of the North,but the Bears will give them a run for the money with Cutler and Marshall back together again. 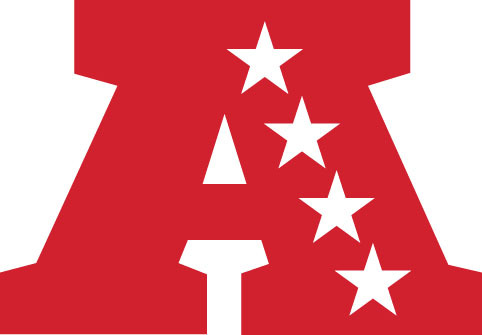 The Lions will also look to get back to the postseason and make it back to back playoff appearances, but will the off the field troubles of the offseason hurt them in the process? The Vikings won’t fare any better than last season. 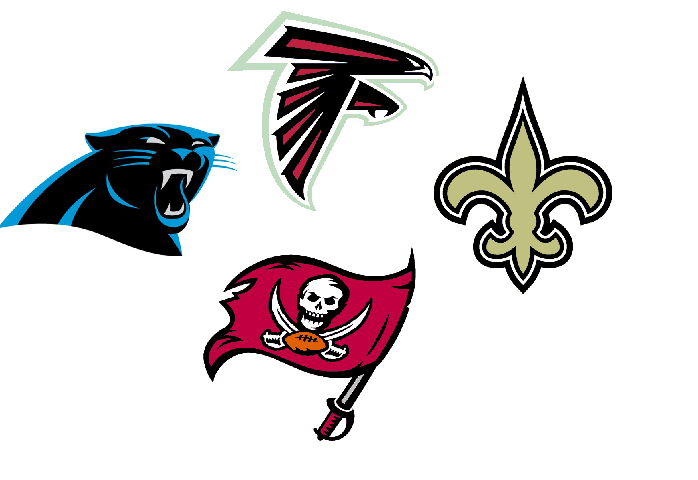 South Overview: The Falcons will look to win the division as the Saints just might struggle without coach Sean Payton around. The Panthers will be a lot better ,but not enough to make postseason play. The Bucs hope to improve on what was a disappointing season last year. 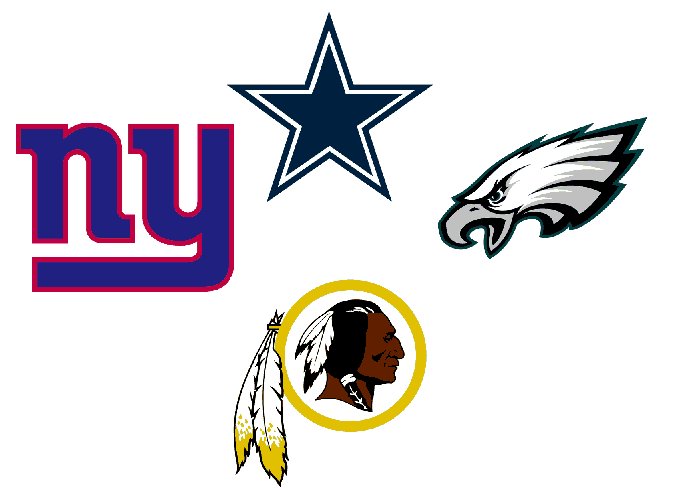 East Overview: The Eagles are back so long as Michael Vick stays healthy. The Cowboys may be better than what I’ve predicted but they may have trouble staying healthy so they might not. The Redskins under RG3 will be much much better, this is the quarterback Mike Shanahan has been looking for. The Giants will have a Super Bowl hangover as many key pieces from last year’s team have left and will miss the playoffs,but this happens a lot.